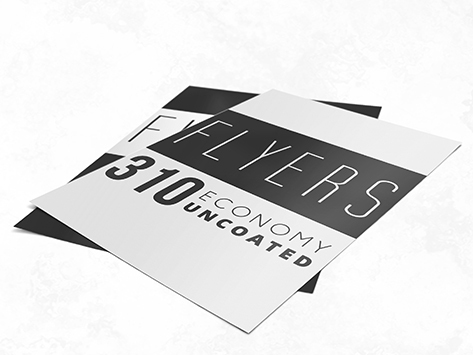 Help your flyers stand out in the recipient’s mailbox by choosing our Economy stock. Not only does the extra weight grab attention, but it also means the flyers are a little more durable if they’re being handed out at events, trade shows or placed in a shopping bag. Best of all, it is it a sound business decision in terms of your marketing budget.